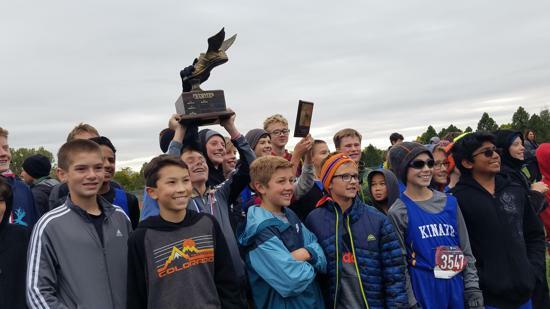 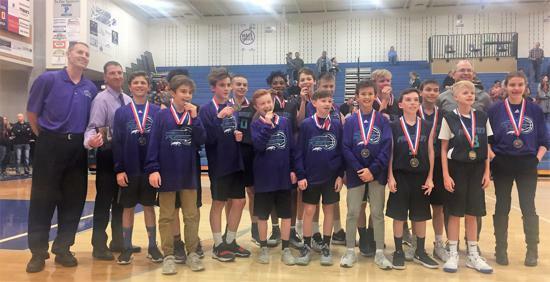 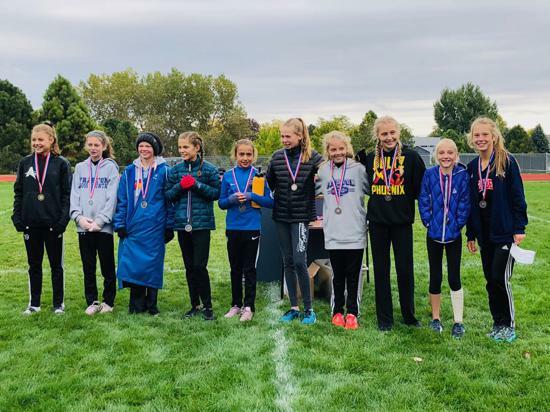 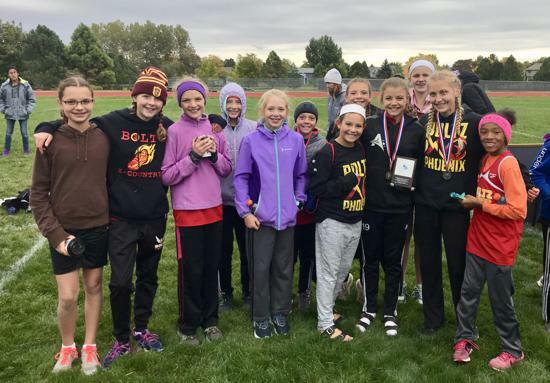 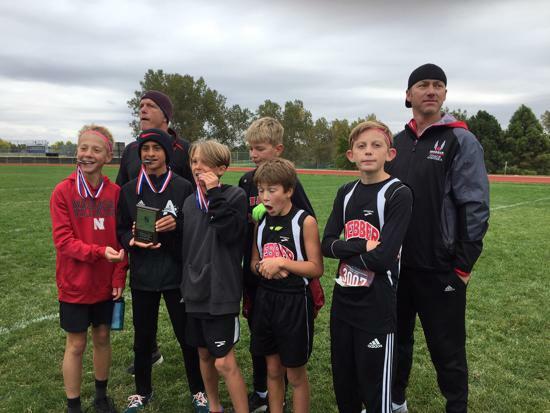 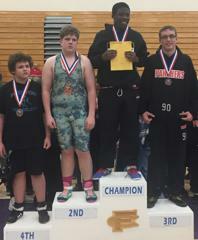 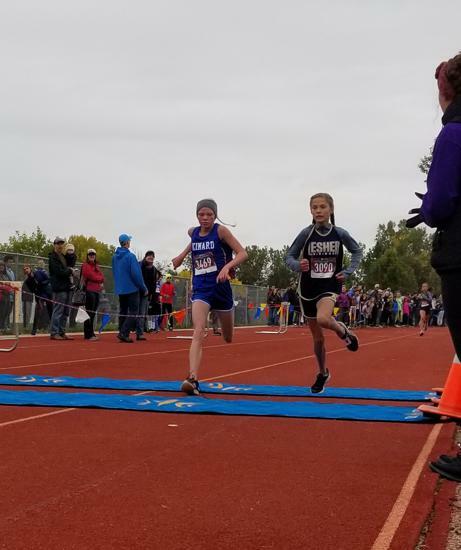 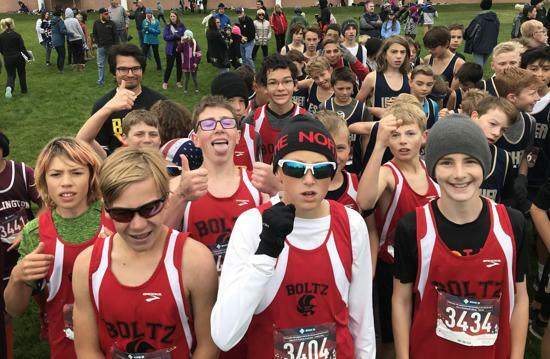 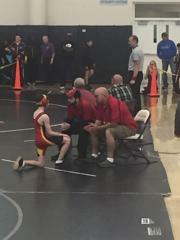 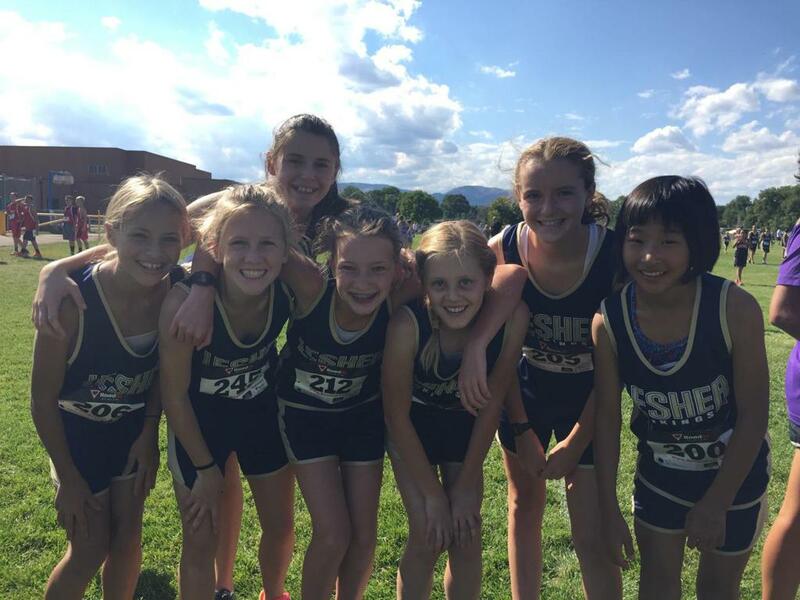 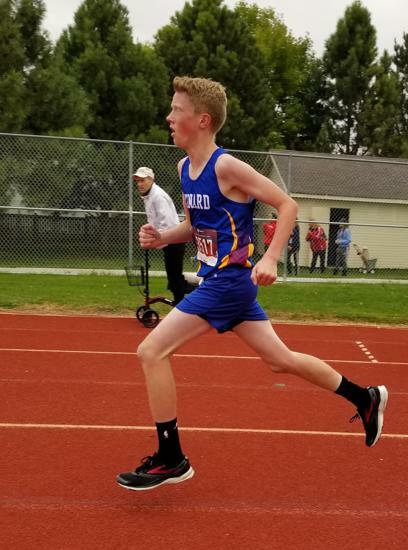 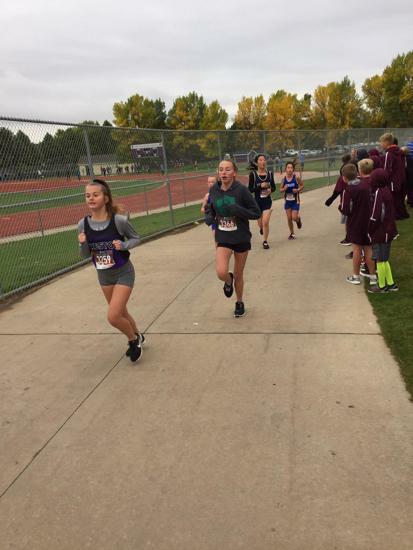 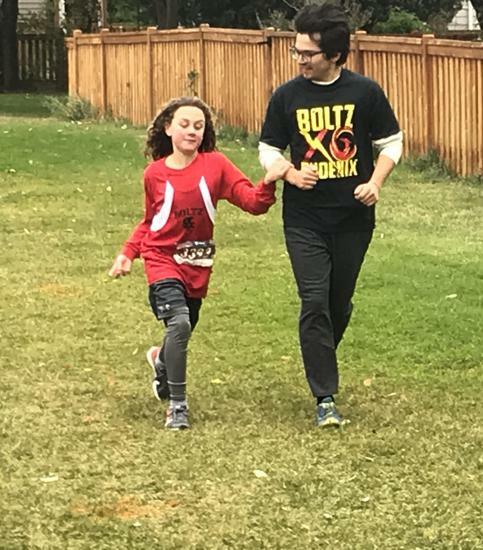 You will find the current and past results of the PSD Middle School District Championships and large events including individual and team results. 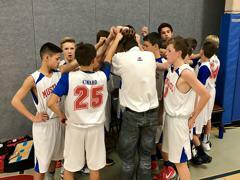 Brackets will be updated daily as the tournament progresses. 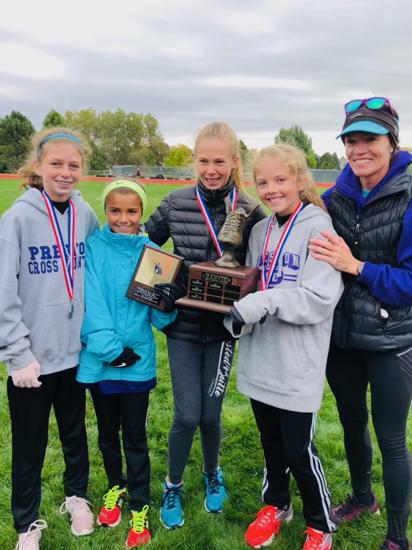 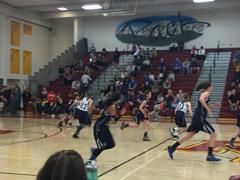 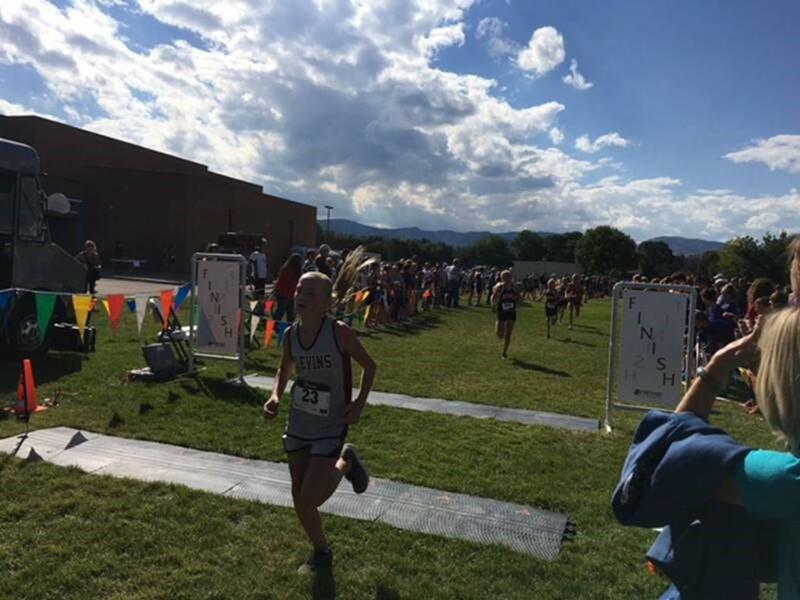 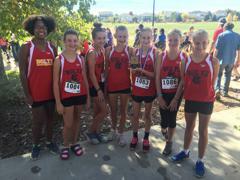 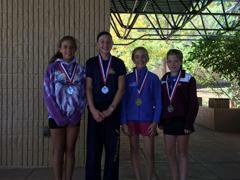 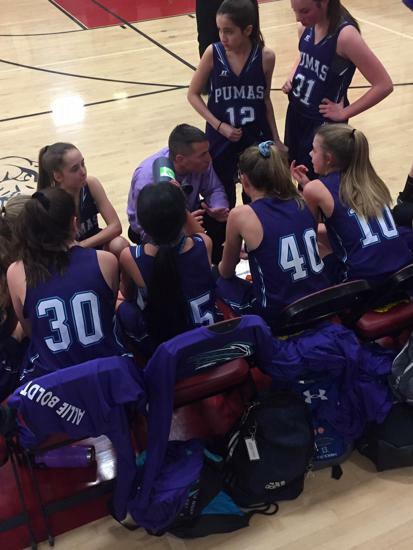 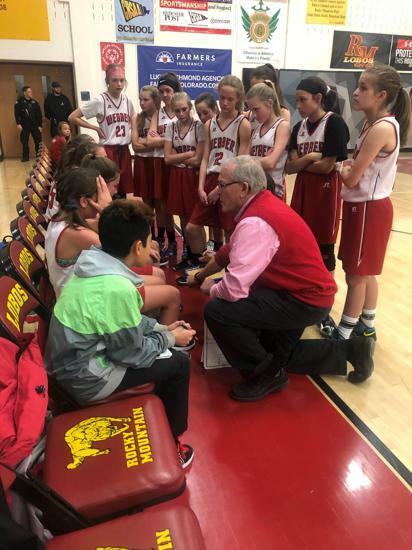 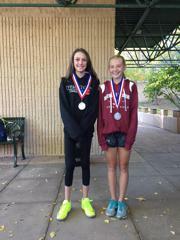 The Preston girls narrowly captured the top honors against a solid Webber team. 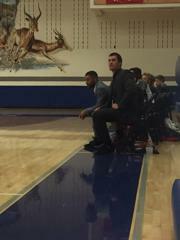 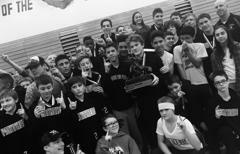 On the boys side, Webber boys dominated the field with a solid team performance. 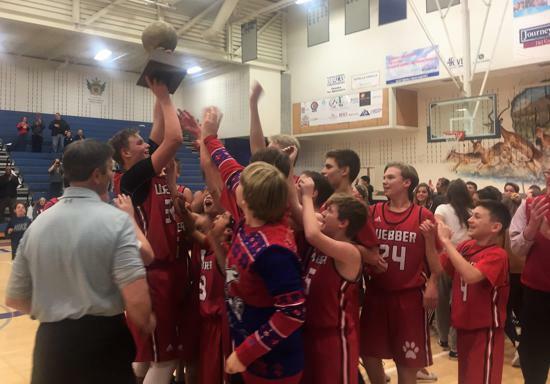 Congratulations to the Webber Girls and the Kinard Boys as they both were crowned District Team Champions! 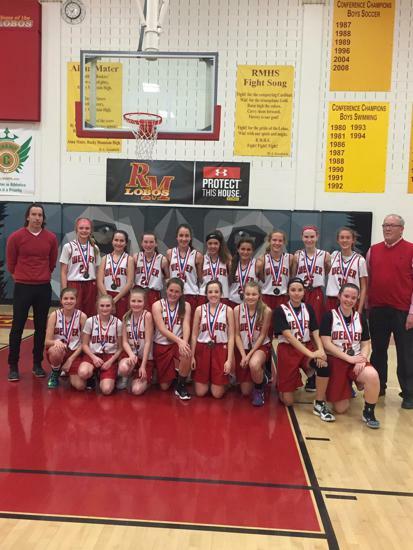 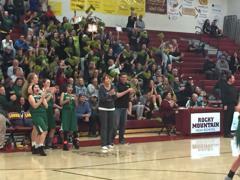 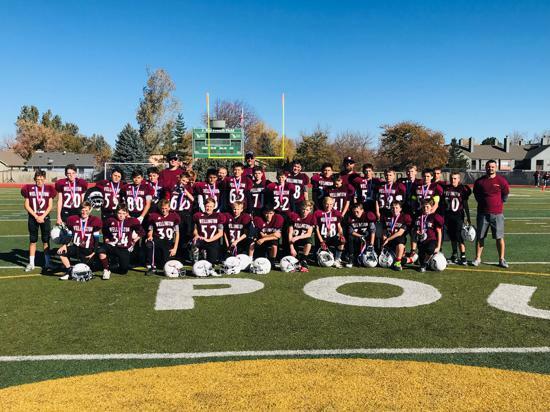 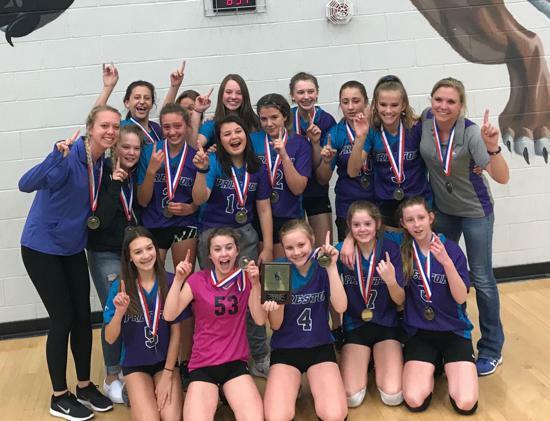 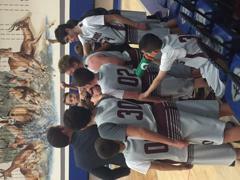 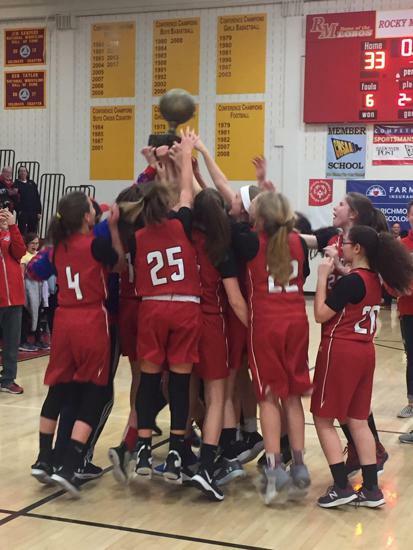 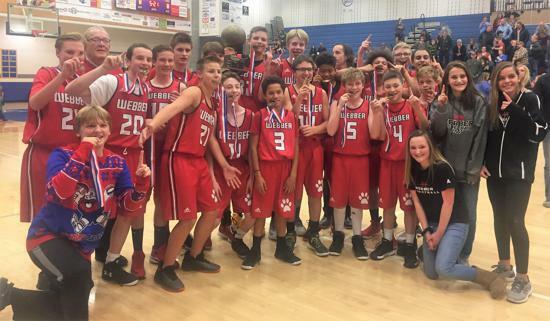 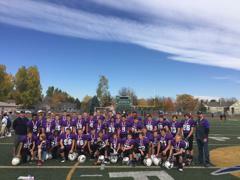 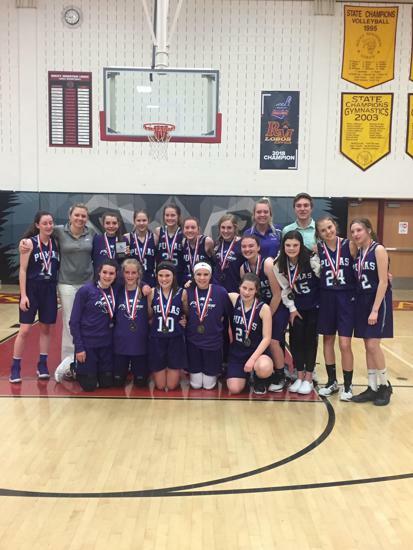 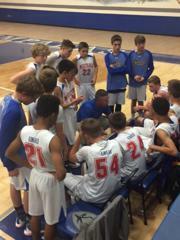 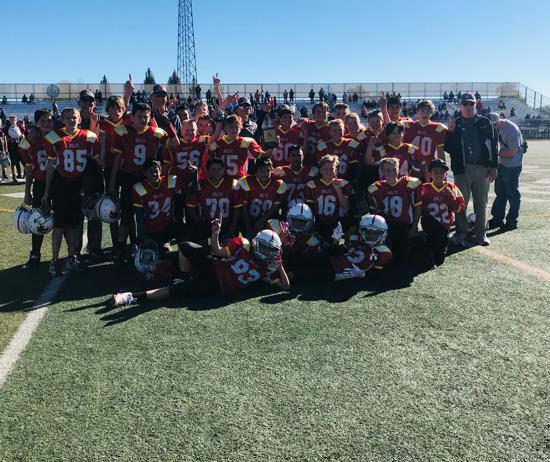 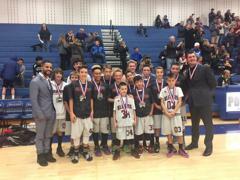 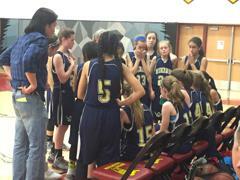 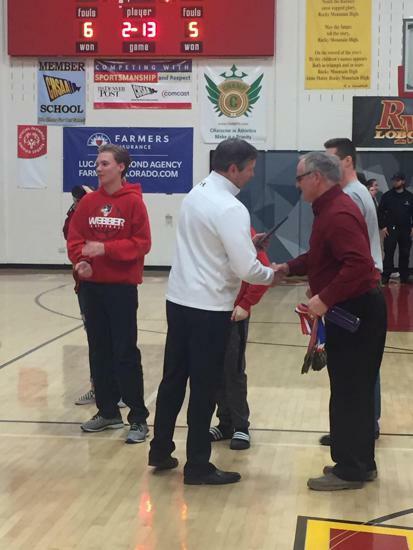 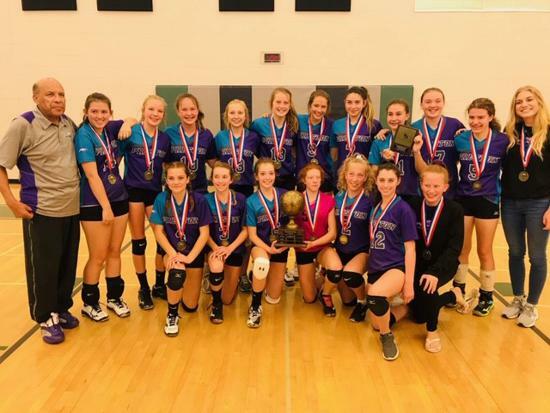 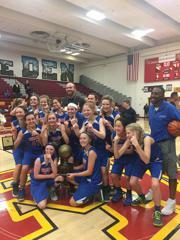 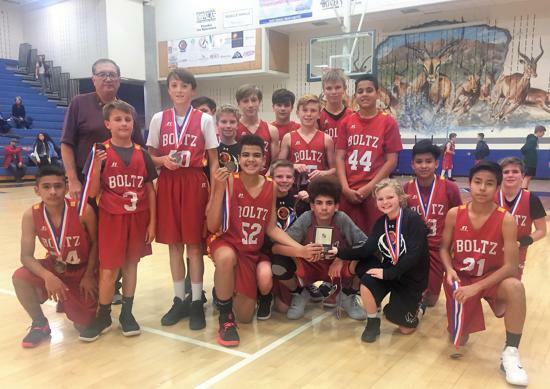 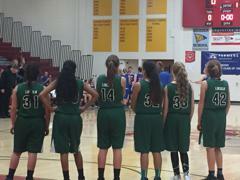 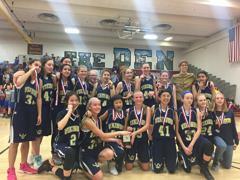 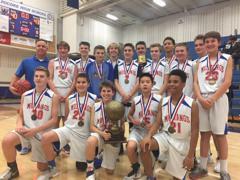 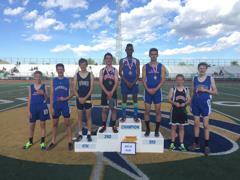 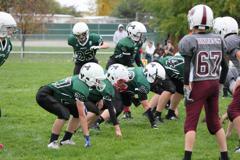 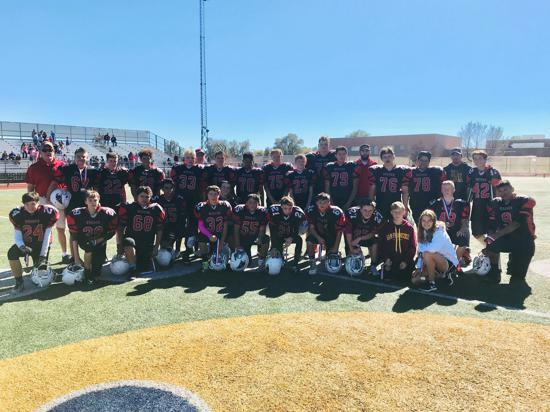 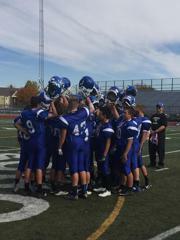 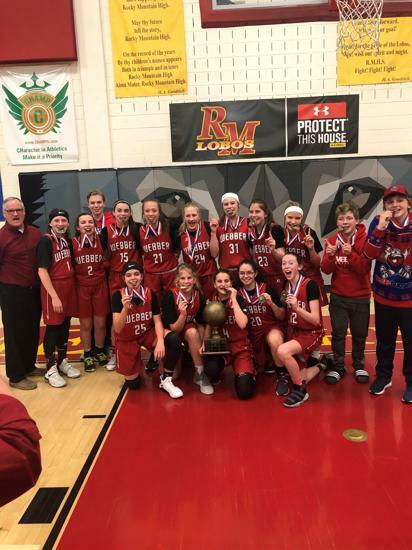 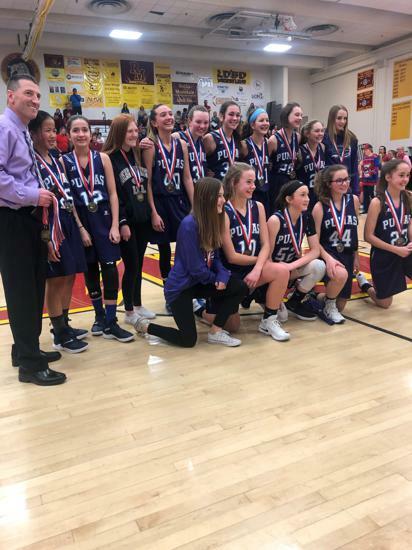 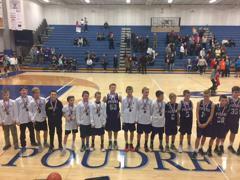 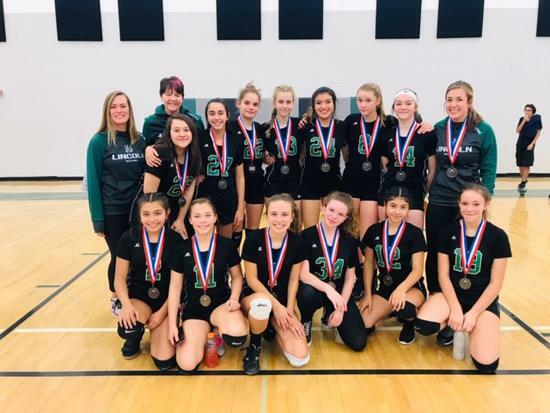 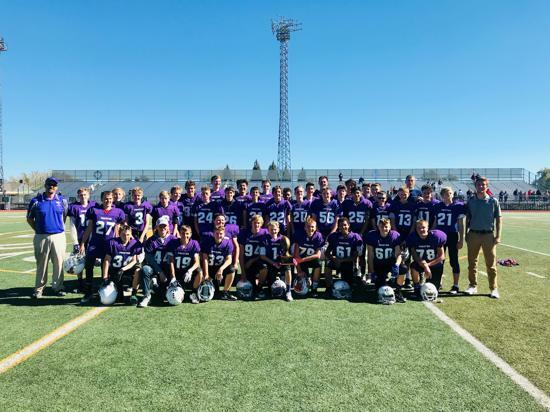 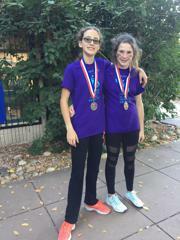 Webber 7th grade and Lesher 8th grade are District Champions! 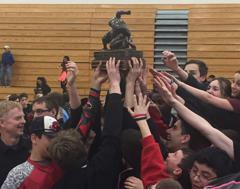 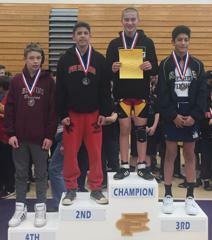 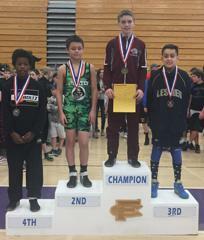 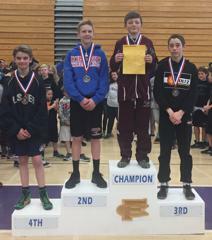 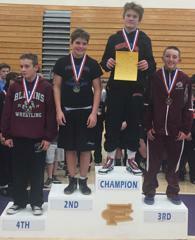 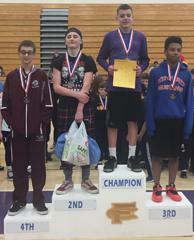 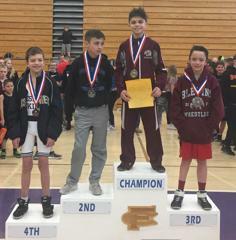 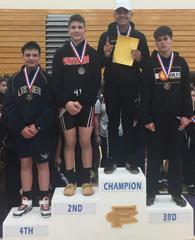 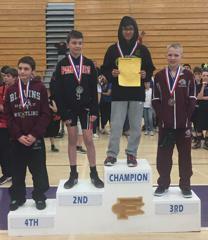 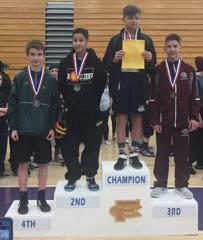 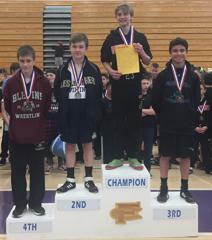 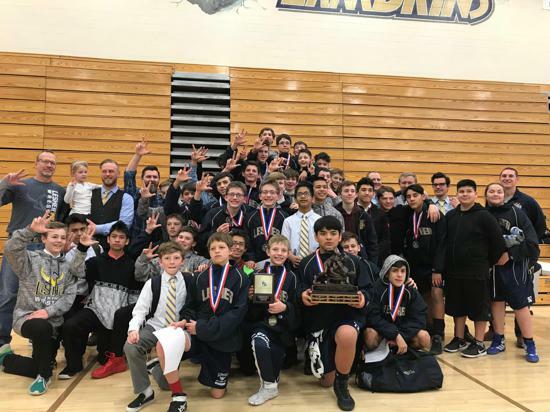 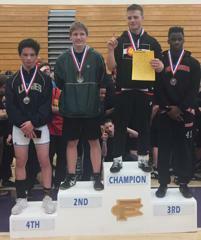 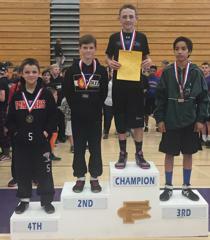 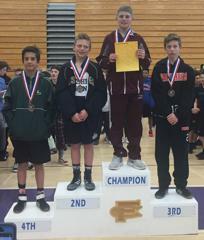 Wrestling District Champions- Lesher Middle School! 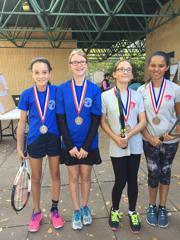 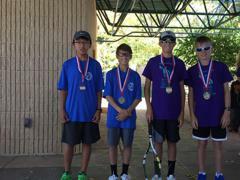 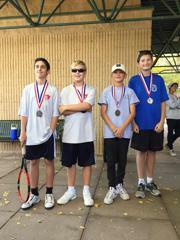 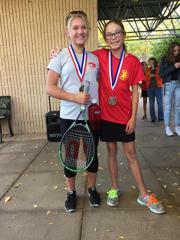 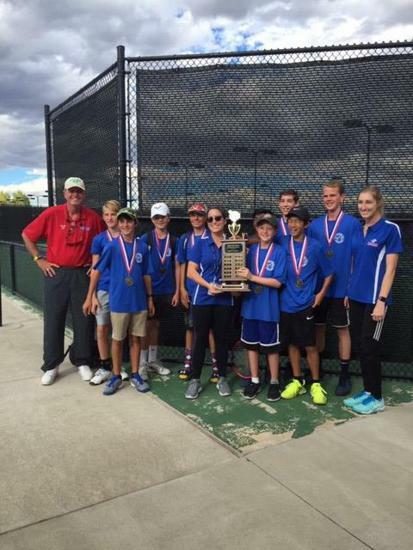 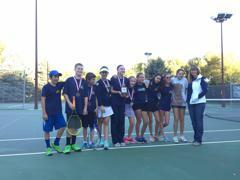 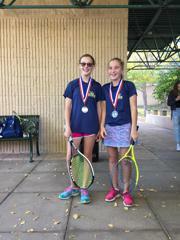 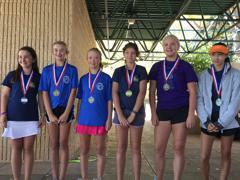 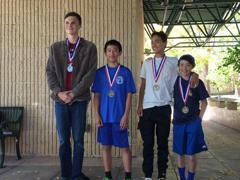 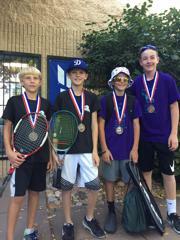 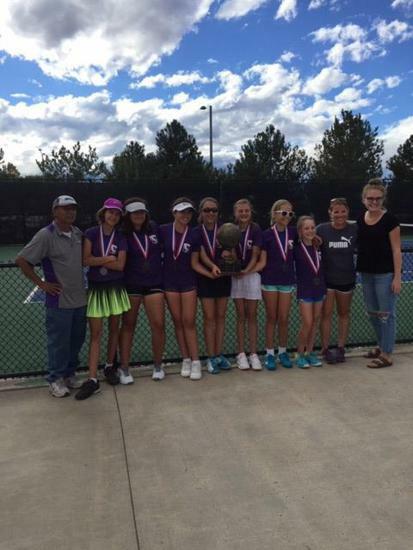 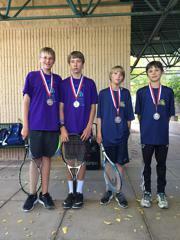 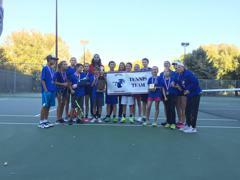 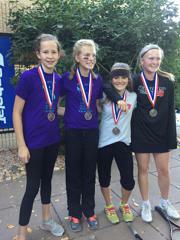 Congratulations to Kinard Middle School tennis teams for winning the boys and girls team championships! 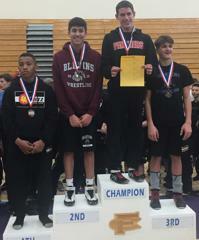 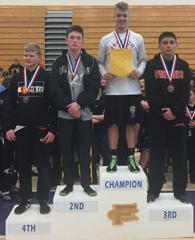 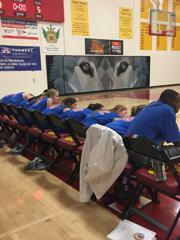 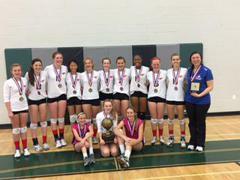 OVERALL TEAM SCORES: Kinard 41; Lesher 27; Webber 23, Preston 20, Boltz 7, Blevins 2; CLP 1, Wellington 1, Lincoln 0.